The Bran fortress was built on a cliff between Magura and The Hill of the Fortress, its position conferring an outstanding view towards both the hills of Moeciu and the ones from the Land of Barsa. The building of the fortress was imposed by strategic and economic reasons. The strategic reasons underlined by the expansion of the Ottoman Empire which, by the end of the XIV century, began threatening the south-eastern borders of Transylvania; the economic reasons, given by the fact that the commercial road, one of the most important access ways connecting Transylvania to Wallachia, crossed this area. Later on, it was taken over by the Saxons in that region in order to protect the City of Brasov, an important trade center. 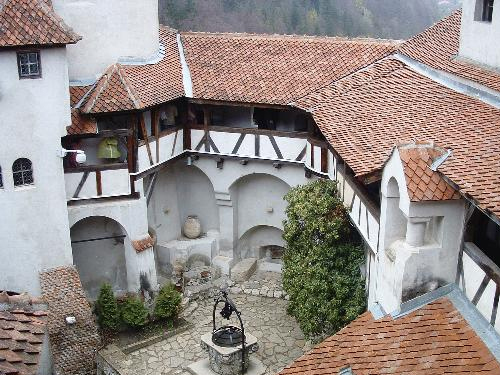 Vlad Tepes used Bran Castle as headquarters for his incursions into Transylvania. 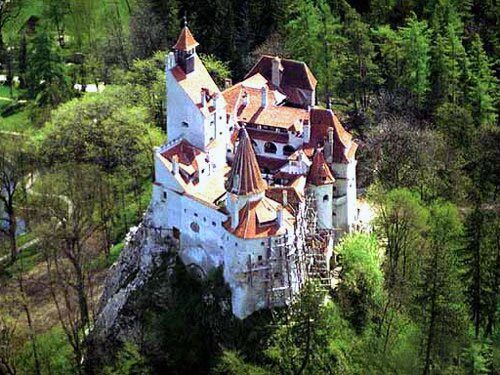 This castle should not be mistaken for his Castle Dracula (now in ruins), which is located on the Arges River, at a more secluded site. Rasnov Fortress is located on a rocky hilltop, 200m above the town of Rasnov. 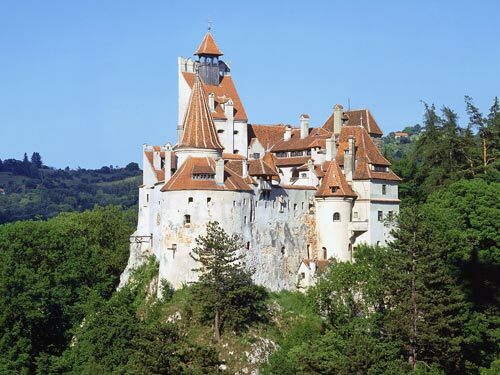 It is 15 km southwest of Brasov and about the same distance from Bran Castle. The fortress is on the Bran Pass, a trade route connecting Wallachia with Transylvania. The view from the top of the castle hill is spectacular. 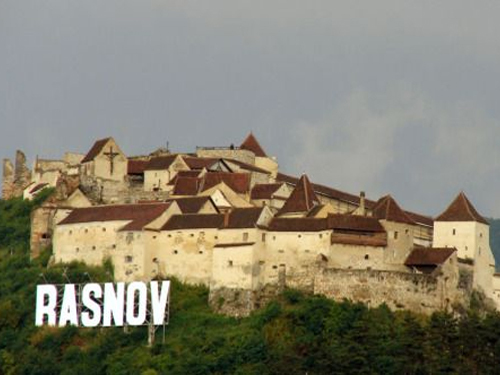 Saxons first settled in Transylvania in the 11th century, and the Saxon town of Rasnov was founded in 1225. Following the first Tartar invasion of 1241, a series of fortresses were constructed by the Teutonic Knights to defend the people. 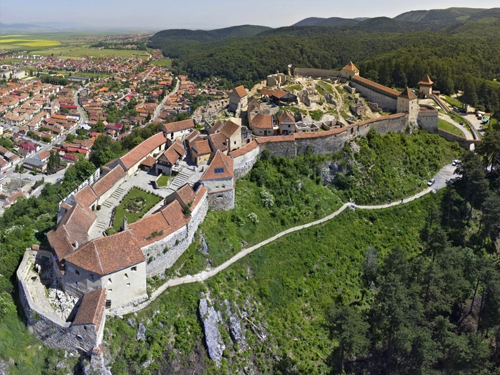 Rasnov Fortress is one of these peasant fortresses. This building differs from some in that it was meant to be a place of refuge for the commoners from sieges over extended periods of time. As such it had at least 30 houses, a school, a chapel, and other buildings more commonly associated with a village. The fortress was last used as a place of refuge during the revolution of 1848, and was abandoned after that.